Enjoy mind & body benefits of Massage in Northwood & Cambridge. 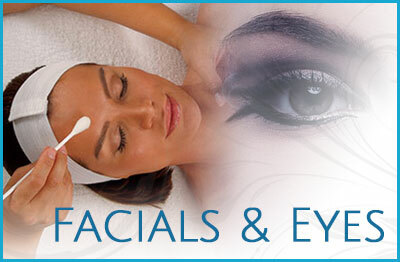 Expert Facial treatments to suit all skin types. Brows, lashes and tinting. Jessica manicure & pedicure treatments for healthy hands & feet. Waxing treatments available for men & women. 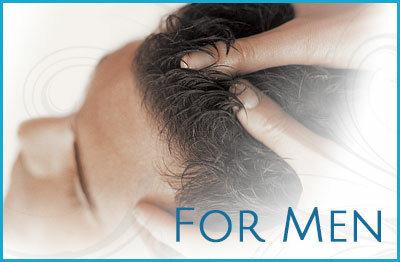 Massage, facial & grooming for our male clients. 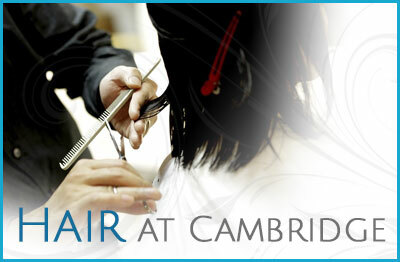 Perfect for your special occasion or post-gym cut & blow dry.